Stop worrying about hackers on public Wi-Fi, advertisers tracking everything you do online, and content blocks whenever you’re in the ‘wrong country’. Enjoy the internet your way, with Avast SecureLine. 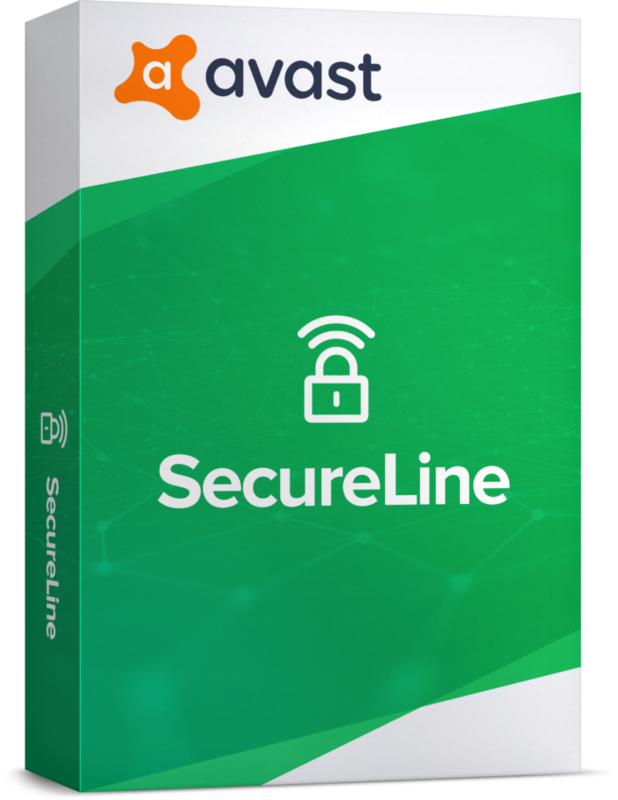 In short, Avast SecureLine is one of the best reasonably priced options out there for anyone considering using a VPN (Virtual Private Network). And with cybercrime, online activity tracking and geographical content-blocking all on the rise, there’s a lot of very good reasons to download a quality VPN today. Why not choose a free one? While yes, there are free VPNs out there, they can be laggy, slow, unreliable,and it’s also at times unsure if your connection is indeed being protected or not. Furthermore, you can’t always trust free VPNs to have your best interests at heart. After all, if the service is free, you can be sure, they are making money out of it somewhere, and the chances are its either through intrusive advertising or from selling your ‘encrypted’ and personal data. Avast SecureLine, however, can be trusted, and it works. Avast is also one of the biggest and most trusted names in IT security, so you can be assured that they know what they’re doing. SecureLine is an ultra-secure, all-around virtual private network client. It’s easy to install, easy to use, and it just works. A number of other reviewers also rate Secureline highly, so peace of mind will be assured. SecureLine works by encrypting a user’s connection with just one click to provide them an all-around privacy in either their Mac and Windows machines (and also Android and iOS devices). Essentially, encryption is a way of scrambling your internet traffic is such a way that it’s impossible to decipher or see while the data travels around the internet, except by the person using it. OK, so that’s a really bad analogy, but it makes it easier to describe. For a proper description of how encryption works, click on this link here. But the point is prescient. SecureLine ensures that no-one can snoop on your online activity, be they employers, advertisers, government agencies, hackers, or ISPs. Click the button. That’s it, just one click, and all the online data, from websites visited, programs and apps used, and even DNS settings are protected. This also gives you the freedom to do whatever you want online and also access content that may have previously been closed off or restricted from seeing. In practical terms, SecureLine can be used on up to five devices at the same time, and there are no bandwidth restrictions whatever, which is nice. $79.99 (£64.99) to cover up to 5 devices. $59.99 (£49.99) for one PC or Mac. $19.99 (£14.99) for Android device, iPhone or iPad (iOS). Secureline has servers to maintain the speed and bandwidth in 19 different countries, and it will always automatically route you and your data through the quickest one, which compared to other VPN providers is something of a blessed relief. Avast leverage this big data to drive its next-gen, machine language and artificial intelligence engine to protect and defend its VPN customers, which again, is also nice. Well, the service is extremely simple and easy to use, has a free seven day trial for subscribers, and has P2P support. Users also get the choice of two distinct protocols to protect themselves online. Choose between IPSec and OpenVPN on UDP with AES 256-bit encryption. This kind of encryption is military-grade and is widely considered by many to be ‘brute-force proof’ This encryption strength is used by numerous government agencies and security professionals globally. Along with AES 256-bit encryption Avast SecureLine also offers DNS leak protection as well. Overall, Avast Secureline VPN is a well built, solid VPN client. Its clean, minimalist interface makes it easy to use and simple to operate. It’s also free to try, so why not give it a go today? You can download a free 7 day trial of Avast SecureLine here.